Coriander is the seed of the herb cilantro. In sharp contrast to the leaf of the latter, coriander seed lends a warm and slightly citrus-like flavor to foods. 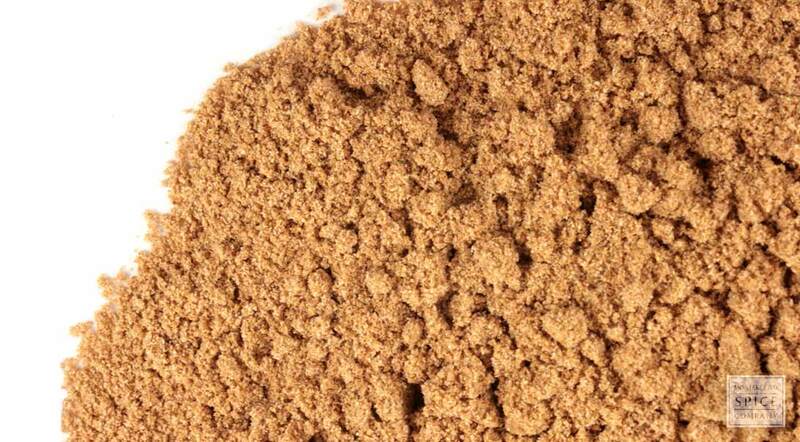 Use powdered coriander seed in curries, chili, puddings and custards, sauces and baked goods. appearance & aroma Light brown in color and mildly pungent in aroma. culinary Use to flavor homemade sausages, chutneys, curries, stews, breads and other baked goods. 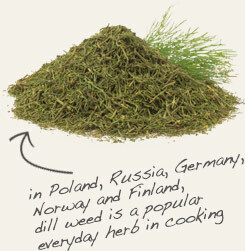 Combine with dill weed in soups, stews, dips and marinades. 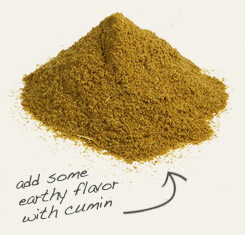 Use with powdered cumin in Mediterranean and Asian dishes. Slightly peppery. Blends well with pickling spices and savory foods. Coriander is a spice obtained from the seed of Coriandum sativum, more commonly known as the herb cilantro. Although the plant is native to southeastern Europe, it is widely cultivated throughout the world for its leaf and seed. As a spice, coriander is a common seasoning in Middle Eastern, Asian and, of course, European cuisines. This tiny, oval-shaped seed not only lends bright flavor to foods, but it is also remarkably nutritious. A 100g serving exceeds 100% of the recommended daily allowance of fiber and more than 200% of iron. Coriander seed is also a significant natural source of vitamin C, calcium, magnesium, manganese, phosphorus and zinc. Background: Coriander is a well-known spice that is used to flavor food. For thousands of years it has been used by people in Asia, Africa, and Europe. It was used during the Han Dynasty of China, by the ancient Greeks, and the ancient Egyptians. Coriander seeds have even been discovered in the tombs of Egyptian Pharaohs. Coriander is also chewed as a way to eliminate bad breath. Some cultures consider it an aphrodisiac. In China it is also used to alleviate unpleasant odors in the genital areas of both men and women. Description: Coriander is native to Europe and Asia, but can be grown all over the world. The seeds are gathered in late summer. The plant has a strong aromatic effect. It grows up to 20 inches high and has small upper leaves used for flavoring food. It also grows white and pink flowers that produce seeds. Safety: The essential oil of coriander should not be taken internally.